Exciting news for those Merry Gentry fans!!! 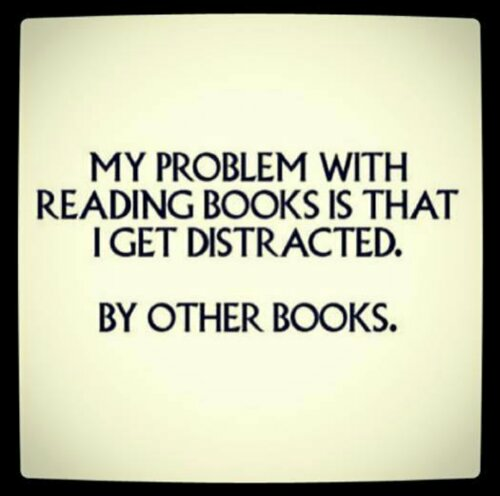 Today I was going over the books that I’ve read in the past and I couldn’t help but think that there are so many series out there that I felt were NOT done! I mean I’m sure I’m not the only one that hates to wait years or even months to find out what happens to our favorite characters. 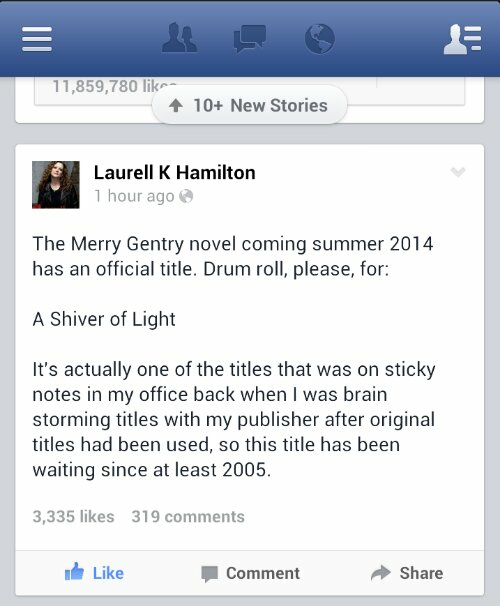 One series in particular that I’ve had in mind is The Merry Gentry Series by Laurell K. Hamilton. 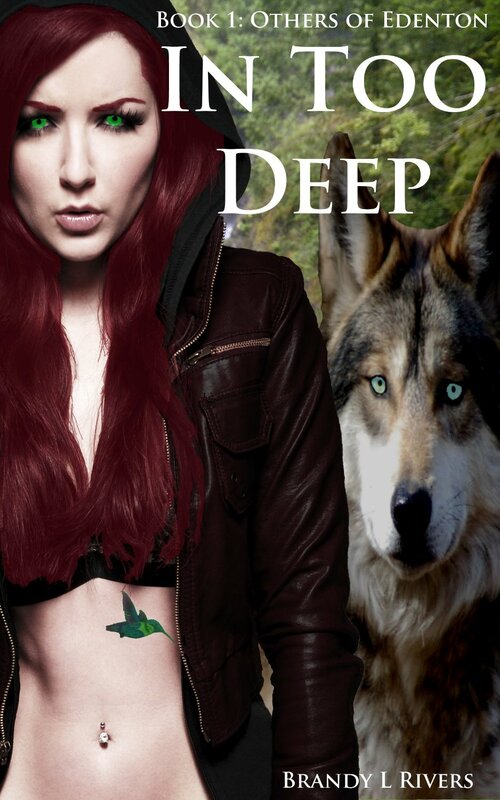 Meredith Gentry is a faerie princess turned private investigator. Merry, the only Sidhe royal to be born on American soil, fearing the continuous assassination attempts on her life thinly disguised as duels, flees the Unseelie Court in a final act of self-preservation. She is hiding from her family and her past in Los Angeles as a private investigator at Grey’s Detective Agency. There have been a total of 8 books published to date the last back in 2009. 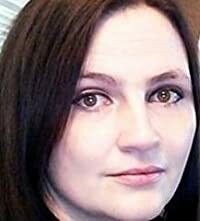 And I just read a post from LKH titled Merry, Merry, quite contrary that her 9th book in this series will be coming out in the Summer of 2014!! !